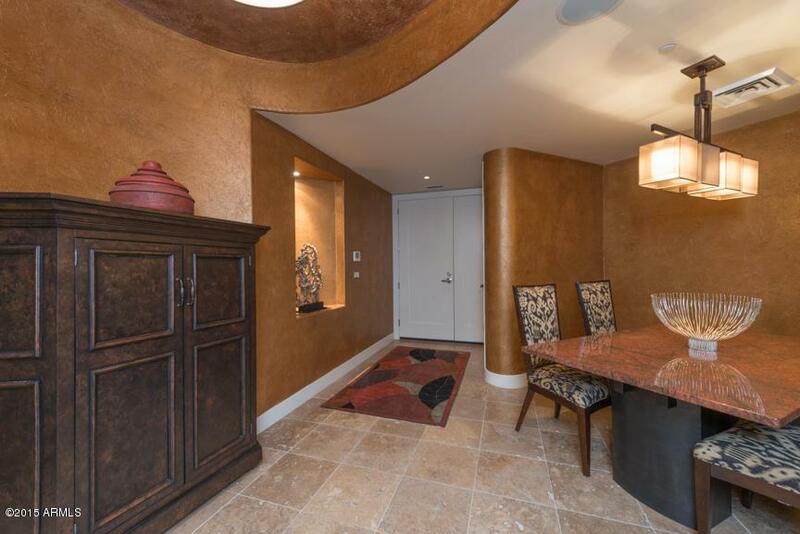 RARE opportunity in one of the most distinguished properties in the Valley! 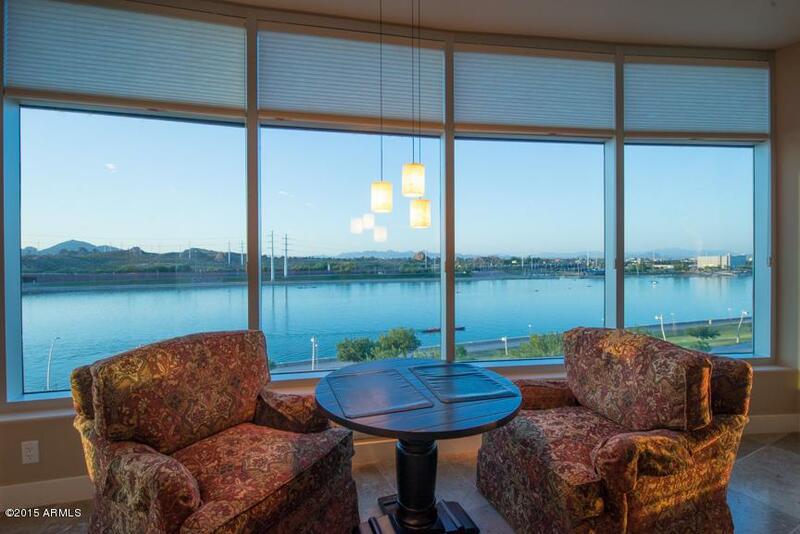 This lake front unit captures breathtaking views of Tempe Town Lake, Camelback, Papago, 4 peaks and superstition mountains as well as city landscapes and ASU's stadium. 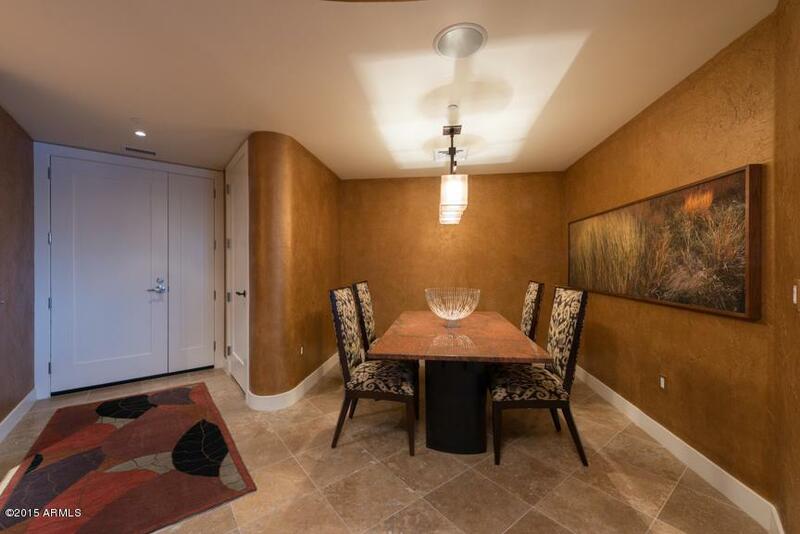 Walk to dining, shopping and entertainment or catch the light rail to the airport and beyond. Everything you need is just steps away! Hoa Name First Service Res. Listing courtesy of Caroline Auza Development.